Our Project Coordinator, Kaylee Taylor, is an experienced professional who works day-to-day with our Project Consultants & Production Team. Scheduling Residential Remodeling, Home Repair, New Construction and Commercial Remodeling projects. Serving as a day-to-day contact during the construction phase of your project. Ensuring that the quality and performance of products and materials used in every project meet or exceed our industry-leading standards. Ensuring that all customer questions and concerns are addressed promptly and satisfactorily. Reviewing project budgets with Project Consultants each week to ensure the accuracy of customer billing. Working with past customers to provide top priority service. 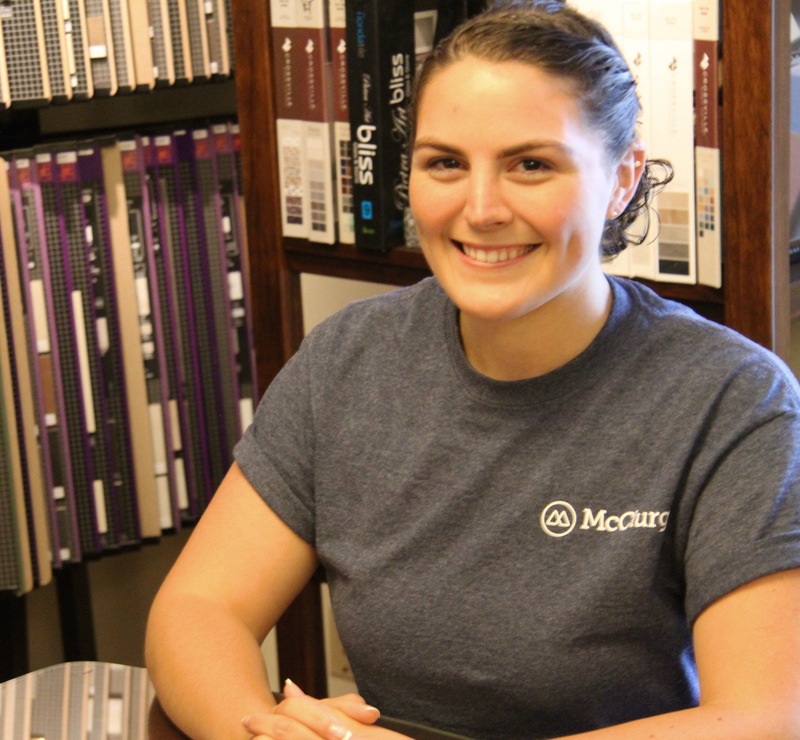 Kaylee joined the McClurg Team in 2015 as our Project Coordinator. Her strong construction background and upbeat personality make for a great mix! Kaylee is a graduate of Marcellus High School and an active member of the National Guard. She resides in Marietta, NY.